Investors have been advised to watch properties coming to the end of their term under the National Rental Affordability Scheme (NRAS) over the coming months, which may trigger a wave of selling. Robert Muller, property expert and managing director of BIS Oxford Economics, told Nest Egg prospective investors would do well to watch how current landlords involved in the Rudd government’s NRAS proceed as their arrangements come to an end this year, with many predicted to sell over facing lower rental yields. The NRAS kicked off in 2008, and aimed to increase the supply of new and affordable rental dwellings by providing an annual financial incentive for up to 10 years. This incentive is issued to housing providers, to provide affordable rentals at minimum 20 per cent below market rates. Mr Muller said the NRAS ending may offer insight to how Bill Shorten’s recently announced rental affordability scheme will play out, should Labor come to power in the May election. “One of the dangers of these types of things is that the benefit is in place for a period of time, but what happens when it ends?” Mr Muller said. “That will be interesting to see how that plays out, because the next 12 months will be the first year where people on the old NRAS will face that as an issue. Mr Muller said this is particularly likely, given that yield is expected to remain low at 2.5 per cent across Sydney and Melbourne over the next 12 to 18 months, and capital growth has been curbed by dwindling housing markets. He said unless rents begin to rise, few investors are likely to be incentivised by Labor’s proposal, as the $8,500 a year subsidy will not offset the minimal rental yield gained off rents set at 20 per cent below the market in a low-yield environment. “It’s hit the market in a period of negative sentiment towards residential – and in a market where the yields are terrible anyway,” Mr Muller said. “Unless the markets fall back a fair bit more, the yields are still not going to be fantastic in 12 to 18 months’ time, and therefore yes, you’re getting this benefit, but you’re offering rent at 20 per cent below the market. At the ALP’s national conference held in December last year, Bill Shorten used his speech to announce his plan to improve rental affordability for low and middle-income earners. Under the 10-year plan, investors will be afforded a subsidy of $8,500 for 15 years should they commit to building new rental properties and keeping rent at 20 per cent below the market rate. 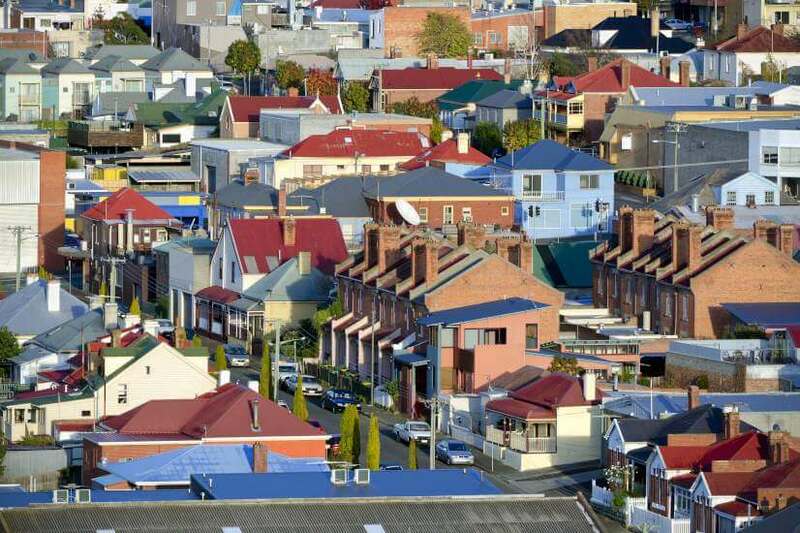 Several property experts have suggested the scheme is a close re-run of the Rudd government’s NRAS that provided a financial incentive for up to 10 years for investors that provide people on low to moderate incomes with rents at least 20 per cent below market value.